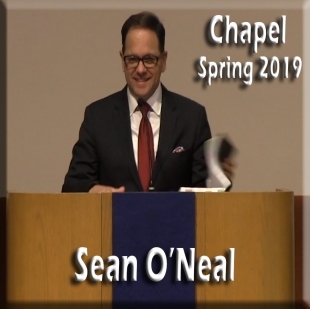 Admission to the Pentecostal Theological Seminary is based on two factors as these demonstrate potential for ministry in the kingdom of God. Evidence of academic ability is normally assessed on the basis of the completion of a baccalaureate degree from a college accredited by an association holding membership in the Council on Postsecondary Accreditation or holding membership in the Association of Canadian Universities and Colleges or on the basis of the equivalent of that level of educational achievement. Students from those parts of the world which do not have the American college institution will be accepted on the basis of an equivalent level of preparation. The application of a person from a non regionally-accredited institution will be reviewed on an individual basis by the Admissions Committee. In order to do well in seminary a person ordinarily needs to have completed a degree with average grades or higher. Applicants whose transcripts do not reflect this may be called upon to submit other evidence of ability and/or incentive. Such evidence may be submitted in the form of recommendations and other supporting documents (essays, publications, etc.). 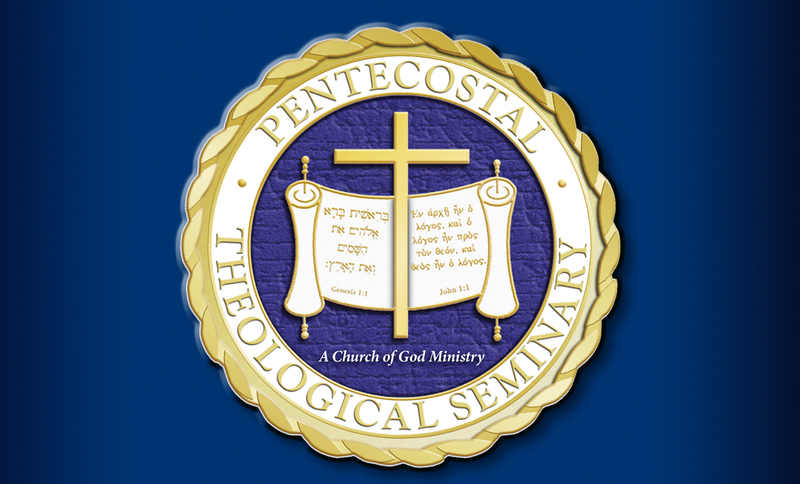 The Pentecostal Theological Seminary expects each applicant to exhibit spiritual maturity in a life separated from the world, devotedly given to ministry and worship and daily manifestation of the fruit of the Spirit in personal conduct and human relations. 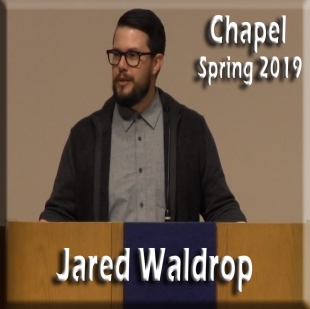 Evidence of spiritual maturity will be assessed on the basis of the applicant’s description of a personal sense of calling, of experiences in the ministry, and that individual’s dedication and spiritual maturity as perceived by those who have furnished recommendations. 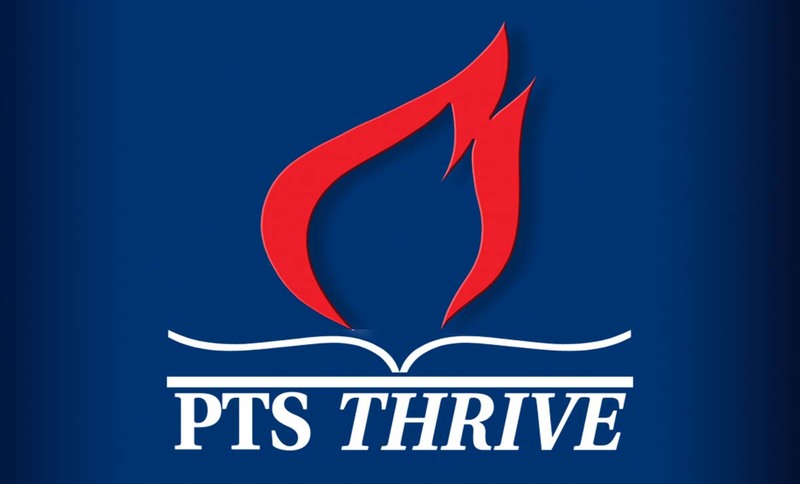 Contact Us For More Information at admissions@ptseminary.edu or call 423-478-7725.